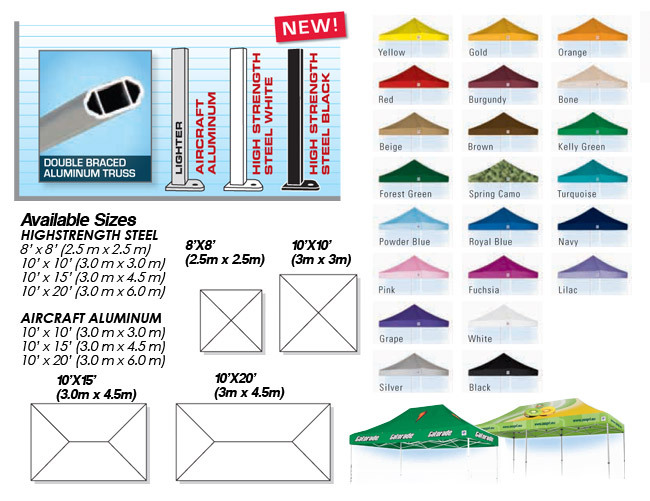 EZ Up Shelters & Accessories - Creative Color Inc. 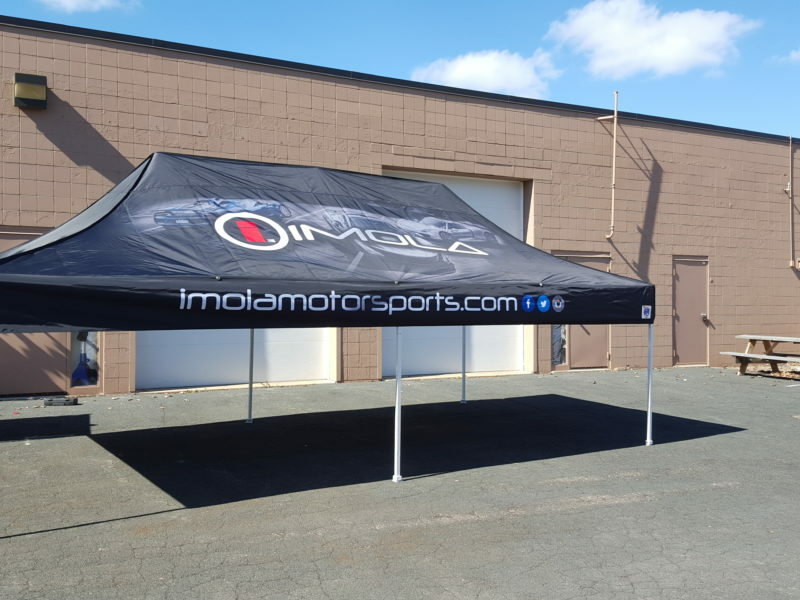 The most popular professional shelter sold today. The Eclipse II shelter simply unfolds and locks into place in seconds. 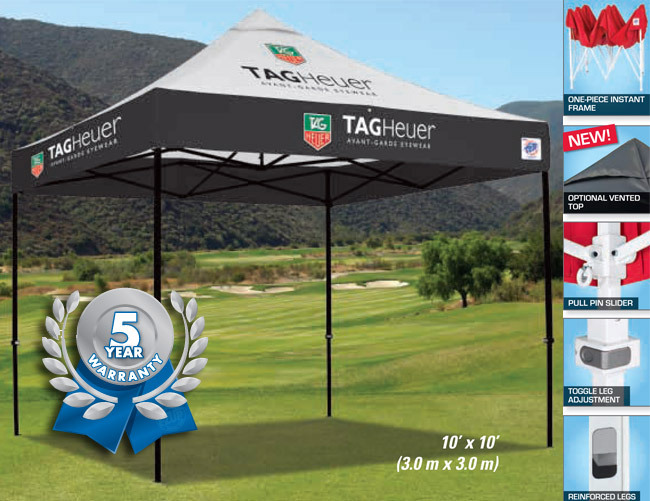 This top-of-the-line shelter incorporates features that make it the best of its class. Heavy-Duty, White or Black Powder-Coated Steel Long Lasting Framework Rust Resistant Use. 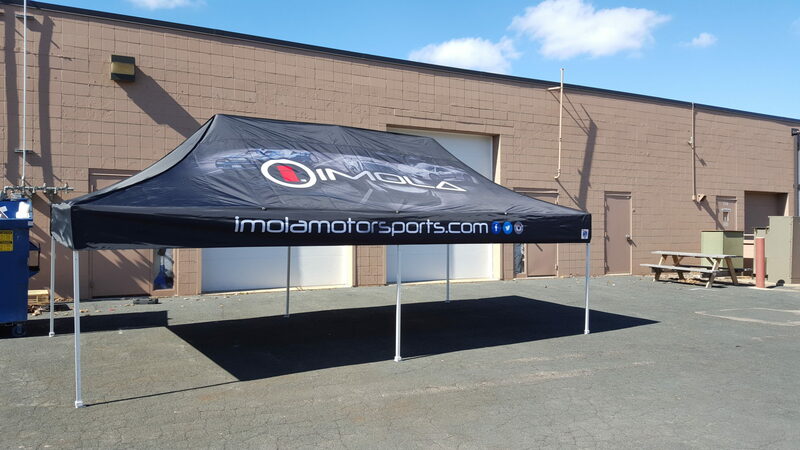 Reinforced Aluminum Frame that is Rust Free 25% Lighter than the High Strength Steel Option Clear Anodized Gray Color. Patented, One-Piece Instant Frame, Full Color Graphic Option Available, Pull Pin Auto-Slider for Quick Lock and Release, Toggle Leg Adjustments for Variable Heights and Surface, Steel Reinforced Strengthened Outer Leg, Bolt-On Top Adds Security in Windy Conditions and Protects Against Wear and Tear, Professional Grade Fabric Top 22 Colors. E-Z UP Professional Roller Bag is the most convenient way to transport your E-Z UP Instant Shelter. The E-Z to slip on Professional Roller Bag features built in E-Z glide wheels for sturdy and smooth mobility and storage. E-Z Up Hard Carry Case is built especially for the transportation needs of the E-Z UP portable shelter, the E-Z UP® Hard Carry Case is the perfect complement to any E-Z UP professional exhibit and display product.